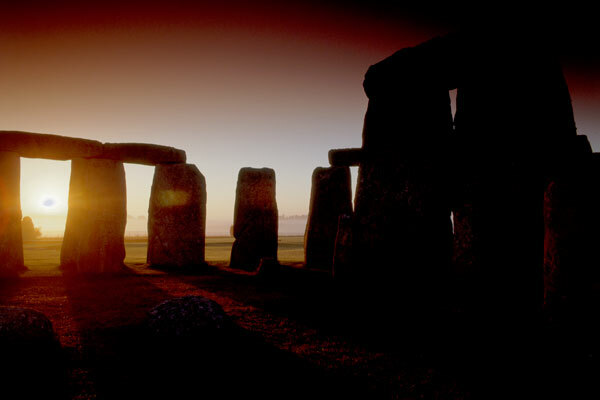 In the evening after Stonehenge is closed to the public, or at dawn before it is open, we can arrange a special access visit to this awe-inspiring monument. Walk among the giant sarsen stones towering 6.4 m high, weighing up to 50 tonnes. Marvel at how stones of such monumental scale were quarried, transported and erected 5,000 years ago when the only tools available were made of wood, bone and stone.